It’s a new month and the first of November’s recalls are by Ford. They include some 2014 and 2015 model year, as well as older vehicles. It seems that Ford, like its competitors, is using a quick recall strategy, and that will keep the number of recalled vehicles down, although it doesn’t feel that way now. I’ll begin with the latest first. A small number (960) 2014 F-150 pickups (not 2015’s aluminum version) is being recalled for a brake pedal position switch that may be incorrectly adjusted, possibly resulting in a delay or non-illumination of the brake lights when the brake pedal is depressed. Ford is advising customers not to use cruise control until the vehicle is repaired — just leave the cruise-control switch in the off position until the repair is made. Dealers will remove and reinstall the brake pedal position switch at no cost to the customer. 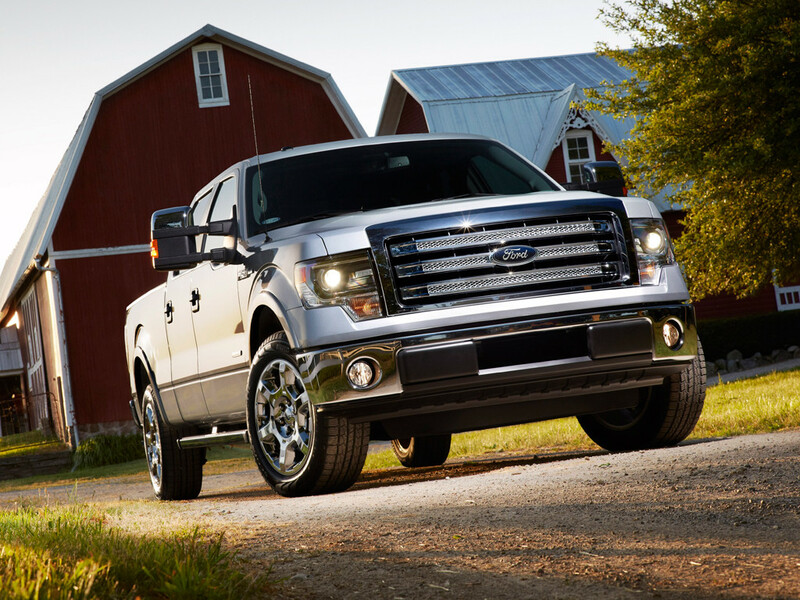 If you are purchasing a 2014 Ford -150, be sure to ask the dealer if it has been repaired under the recall provision. Also on the 2014 F-150, as well as certain 2014 Ford Flex vehicles, there is a recall for 135,000 units with a sensing issue that could result in non-deployment of the passenger airbag in certain frontal crashes when an adult is in the passenger seat. Dealers will widen the gap between the manual seat frame and seat track assembly, then calibrate the seat occupant classification system at no cost to the customer. About 135,000 units are affected by this recall. In both cases, Ford is not aware of any accidents or injuries related to either recall, but they should not be ignored. There is also a recall on the 2015 Transit for a fuel filter problem. The bracket that holds the fuel filter to the frame may become detached over time causing a knocking sound or engine stall due to fuel starvation. Again, Ford is not aware of accidents or injuries related to this condition, and dealers will inspect the vehicles and reinforce the underbody structure, if necessary, at no cost to the customer. The only affected Ford Transits have a 3.2-L diesel engine. In a recall of about 40,000 vehicles in North America, Ford is asking customers to bring in 2005 – 2011 Ford Crown Victoria, Mercury Grand Marquis and Lincoln Town Car vehicles because there is an issue with the repairs previously made on the lower intermediate steering wheel. There had been a previous recall and there is concern that the repair might not have been made properly. Dealers will inspect and replace the upper intermediate steering shaft if necessary, and also inspect the steering column lower bearing and install a bearing retainer kit, if necessary. Only original owners will be notified, so if you know anyone who has these vehicles, be sure to tell them to contact Ford, or their local dealer. There has only been one accident due to this problem, but it should not be neglected.